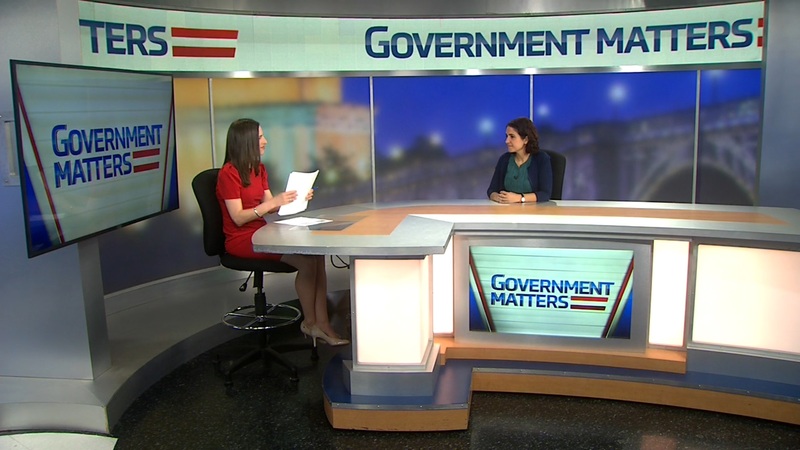 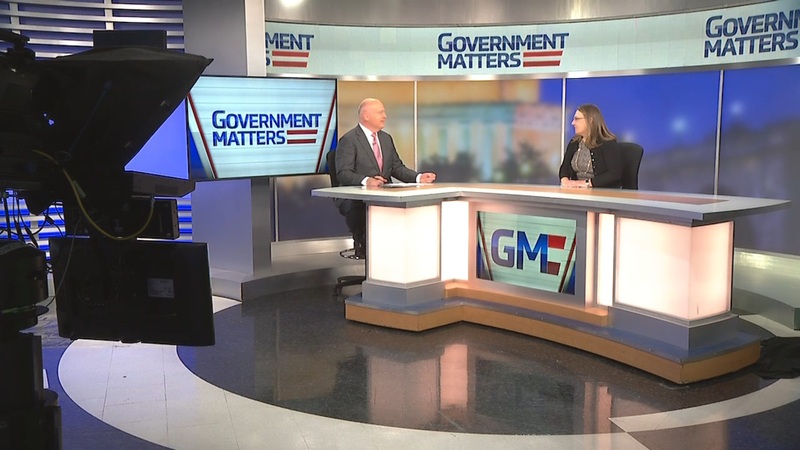 Jessica Klement, vice president of advocacy at the National Active and Retired Federal Employees Association, details what the shutdown means for federal retirement benefits, and what most concerns active employees. 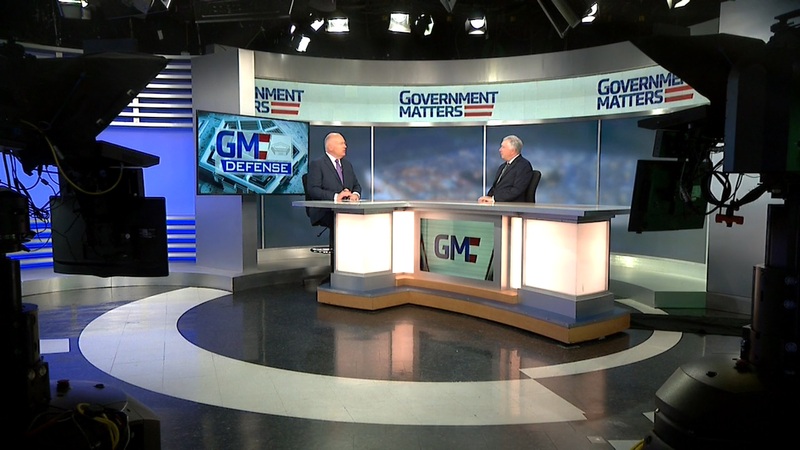 Mike McCord, member of the National Defense Strategy Commission and former comptroller at the Defense Department, discusses how a transaction database could assist in future auditing at the Pentagon, and why it’s important that it provide information, and not just data. 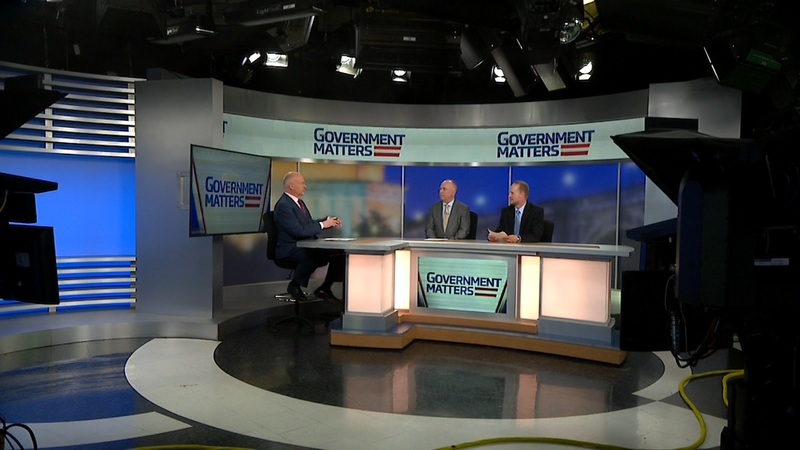 Ray Bjorklund, president of BirchGrove Consulting, discusses how cross-agency programs are being impacted by the shutdown, and what the funding gap means for federal acquisition.